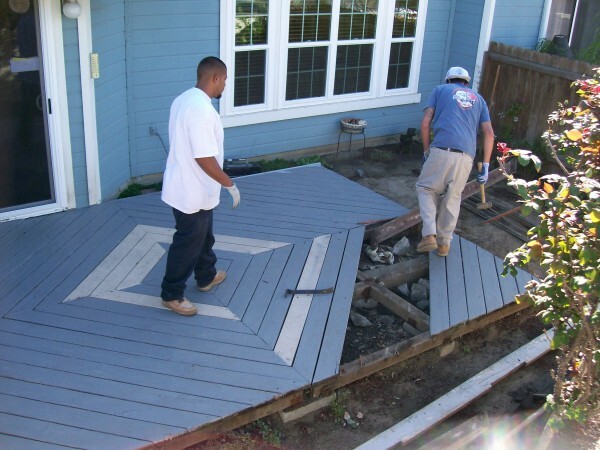 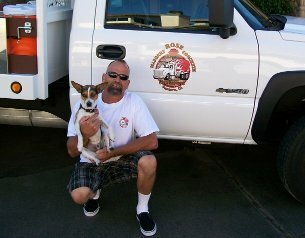 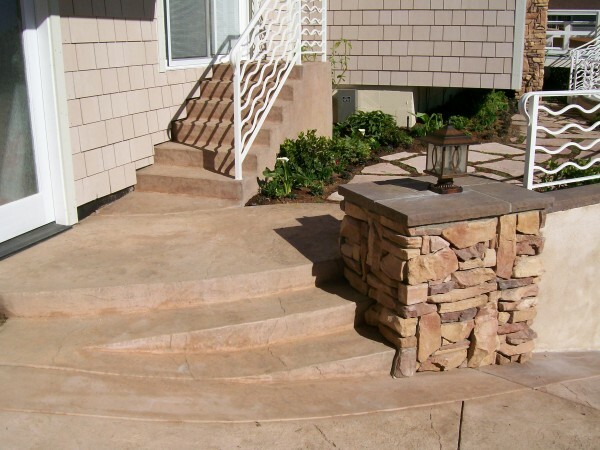 Rose Masonry + Concrete is owned and operated by Rick Rose and is a member of the better business bureau with a A+ rating. 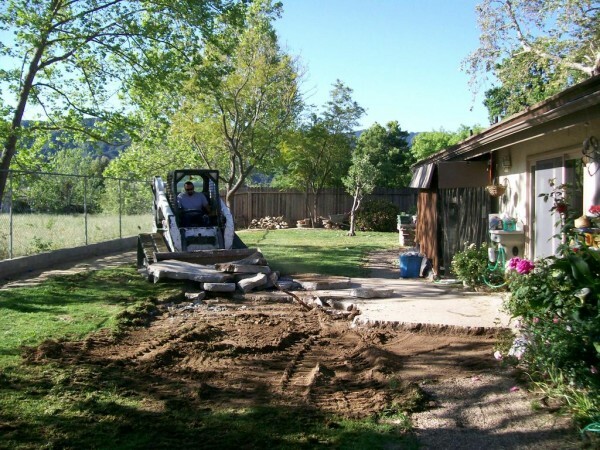 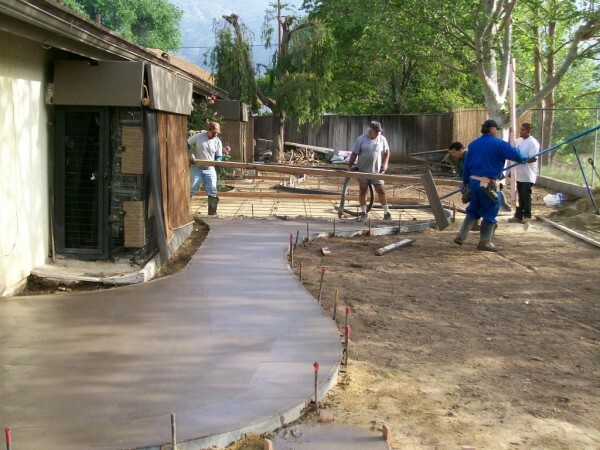 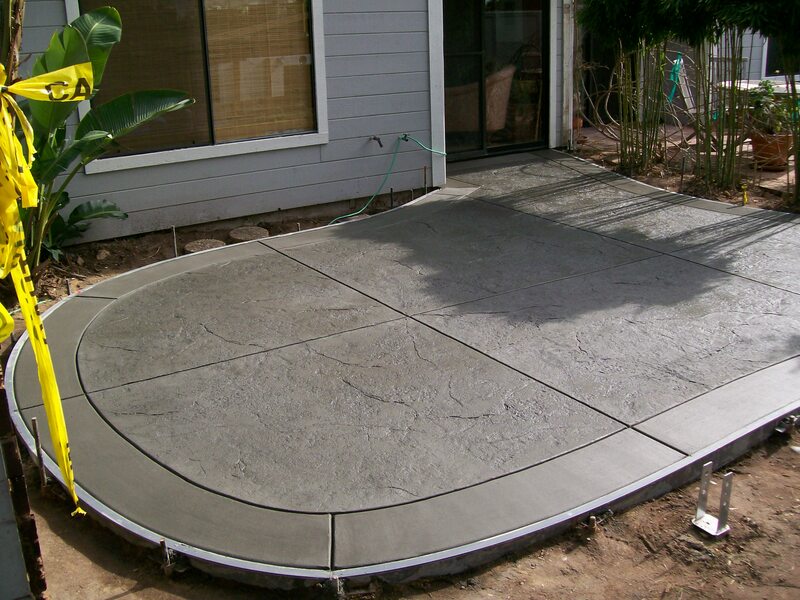 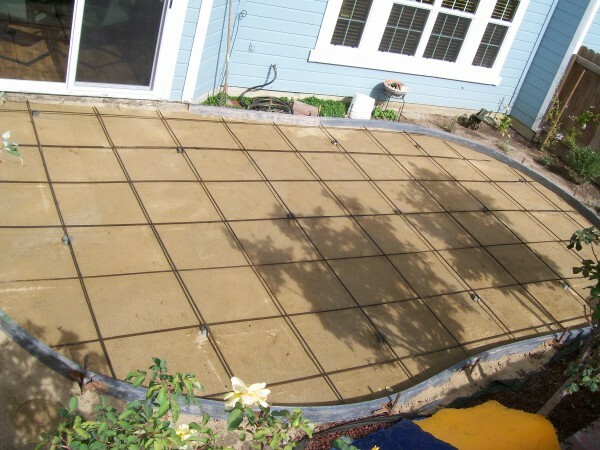 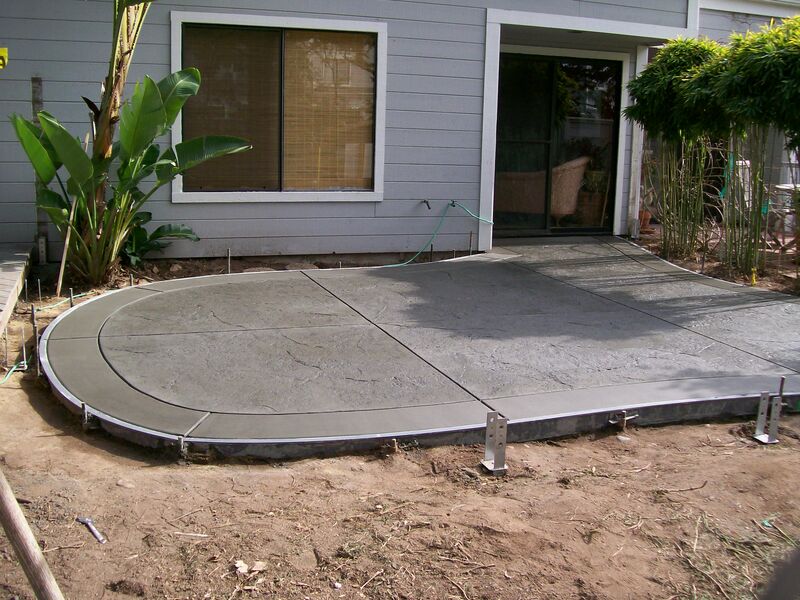 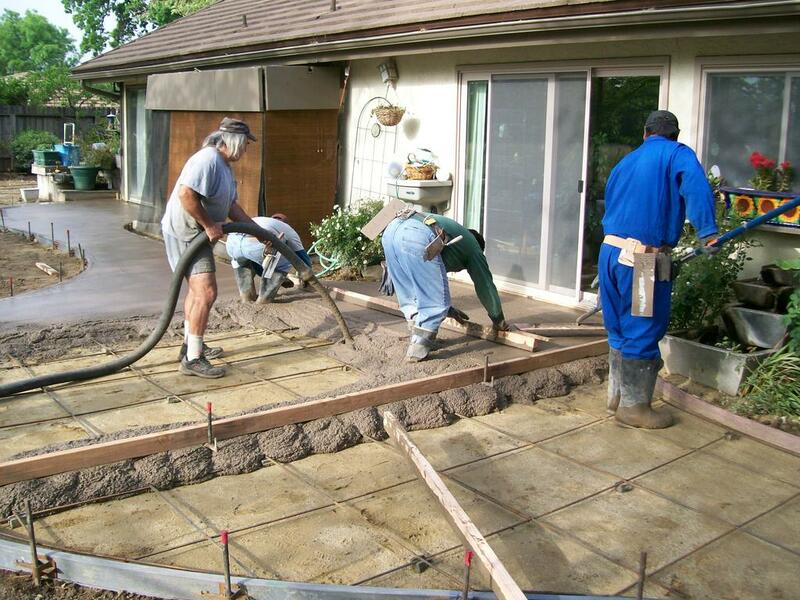 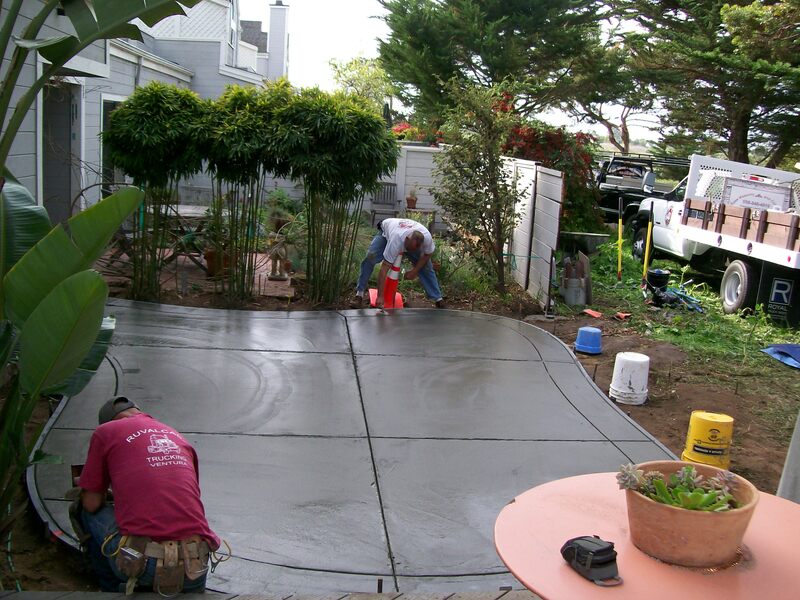 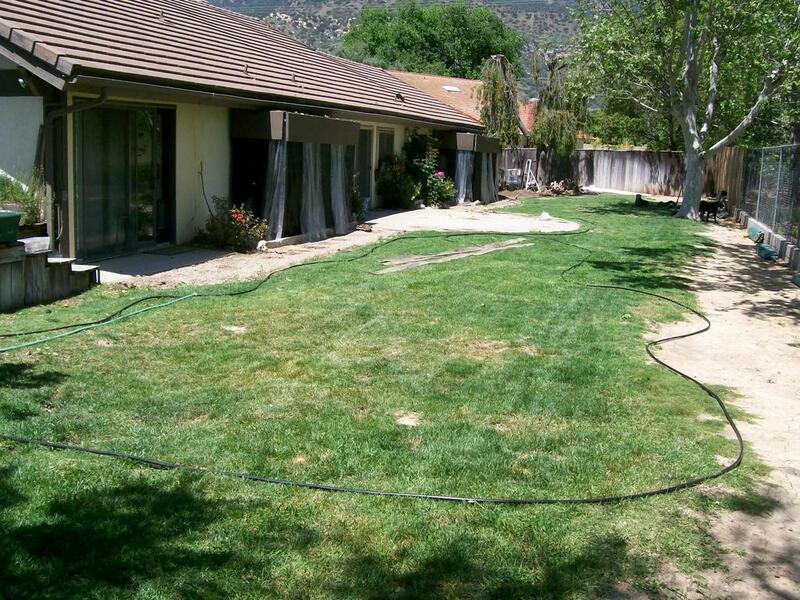 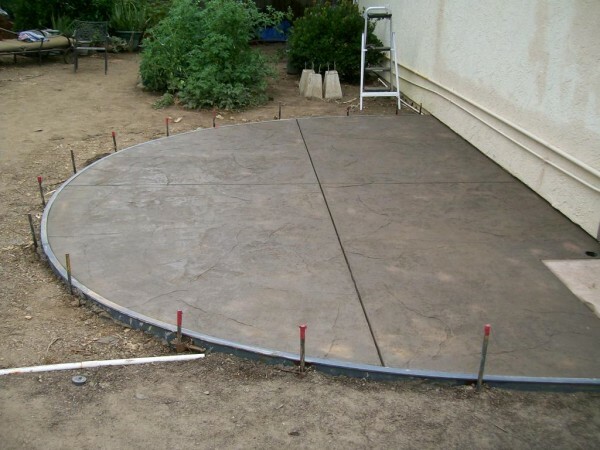 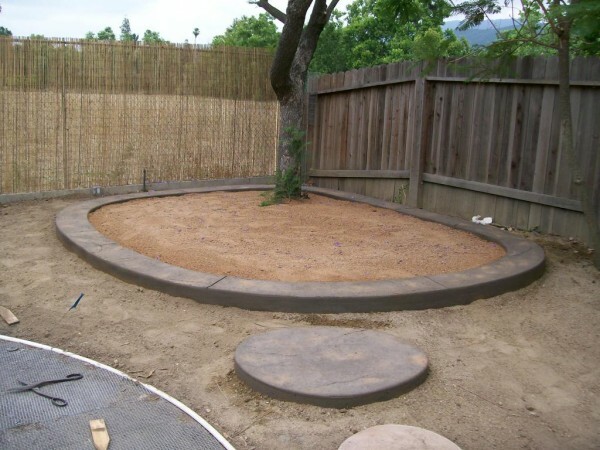 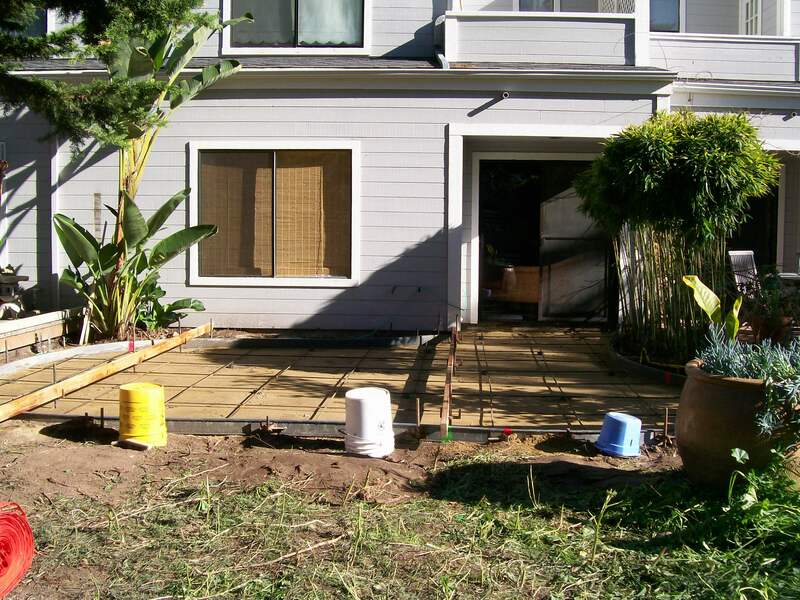 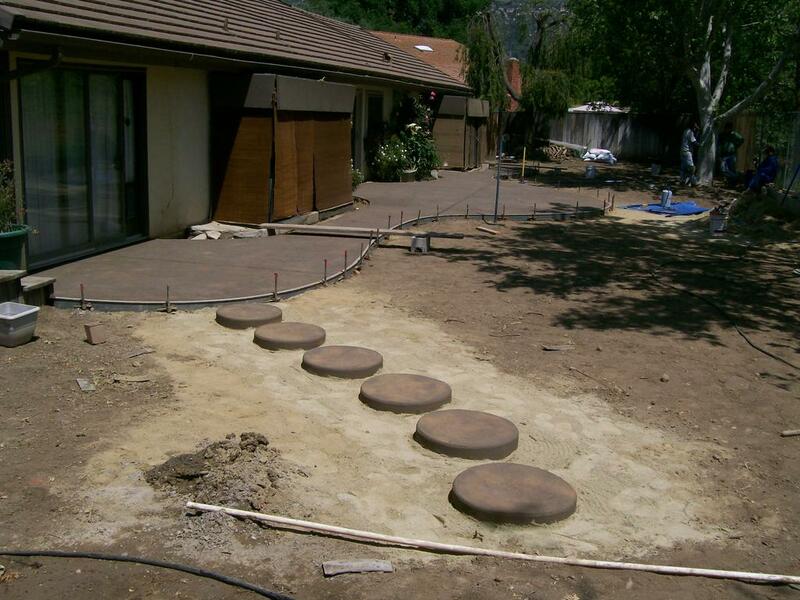 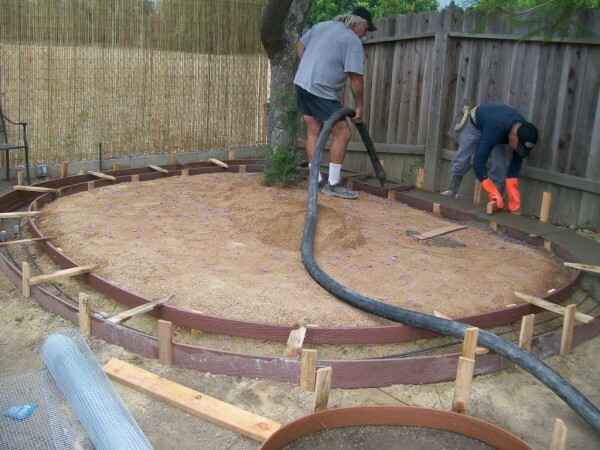 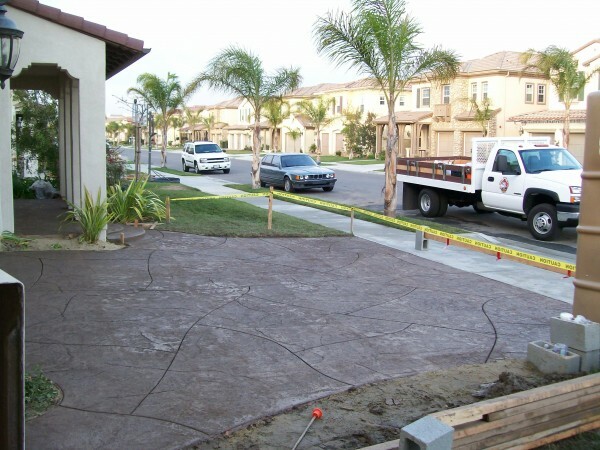 Specializing in all masonry and concrete work, I do custom brick, block, and stone work; fireplaces; outdoor kitchens; pool decks; foundations; colored stamped concrete; textured and smooth-troweled stucco; and restoration. 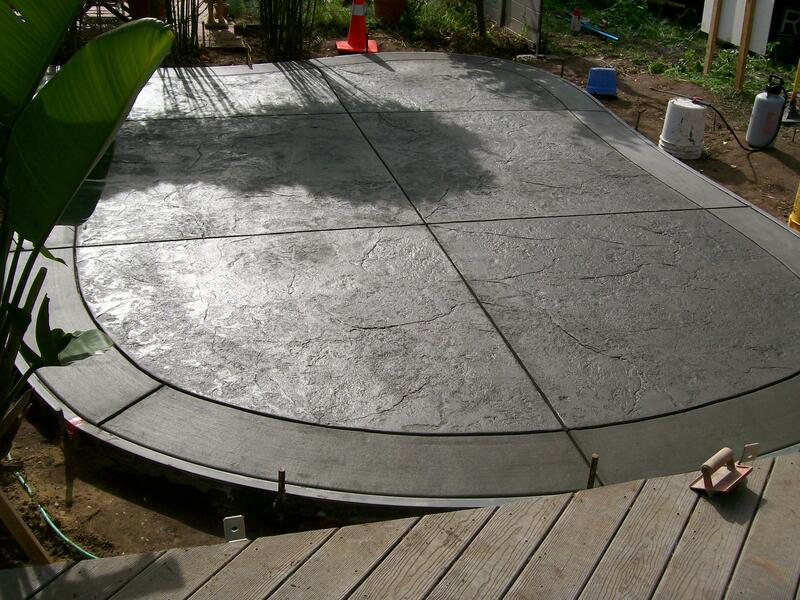 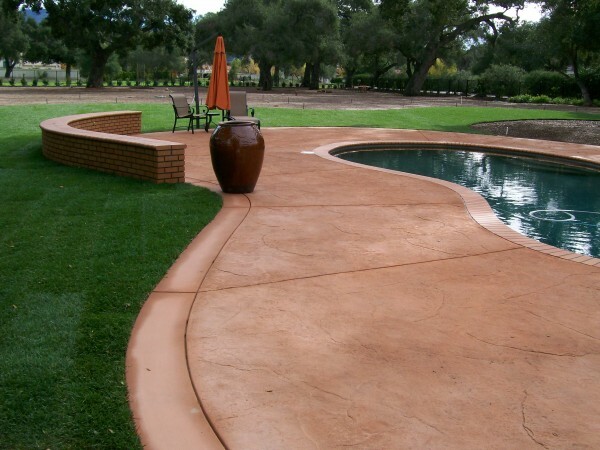 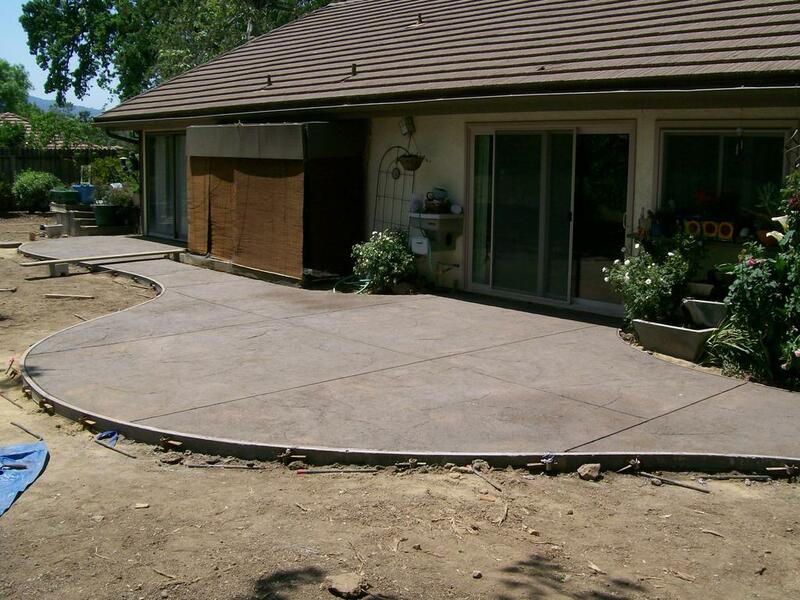 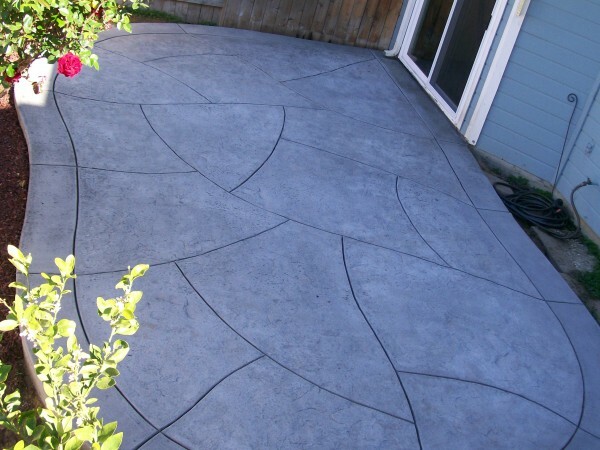 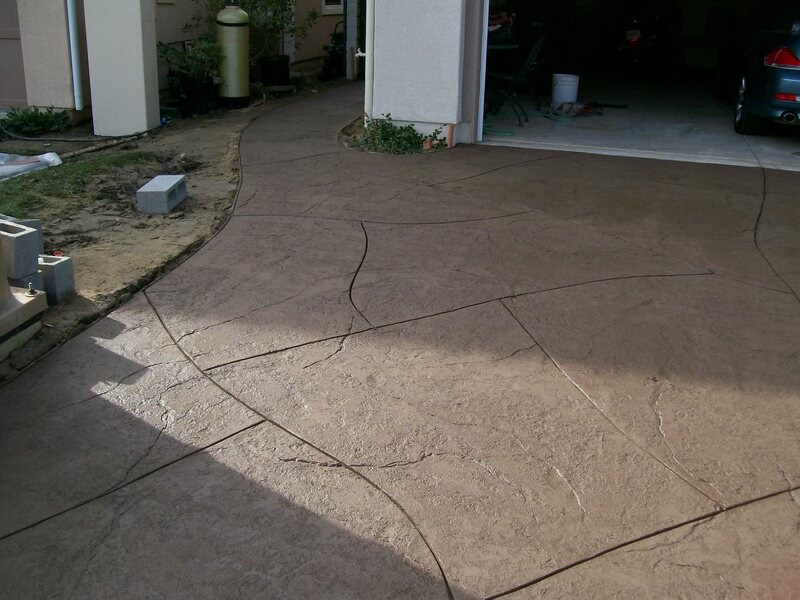 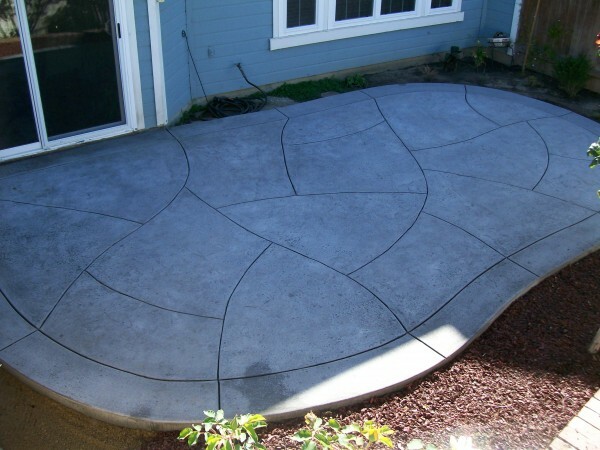 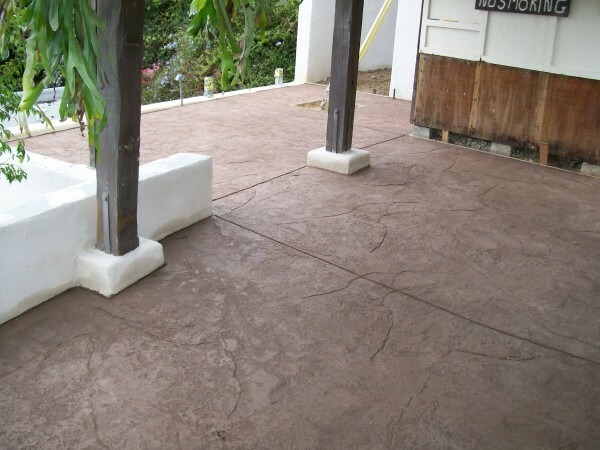 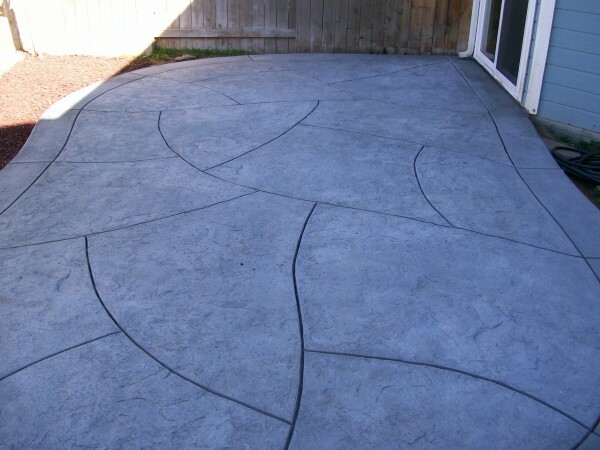 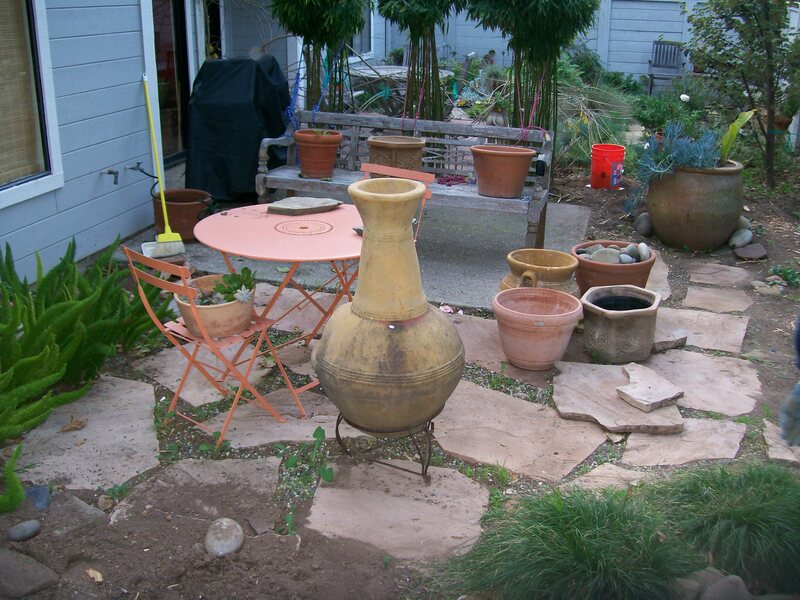 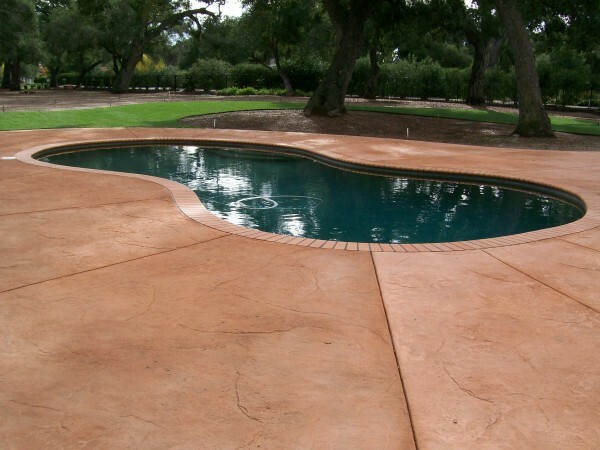 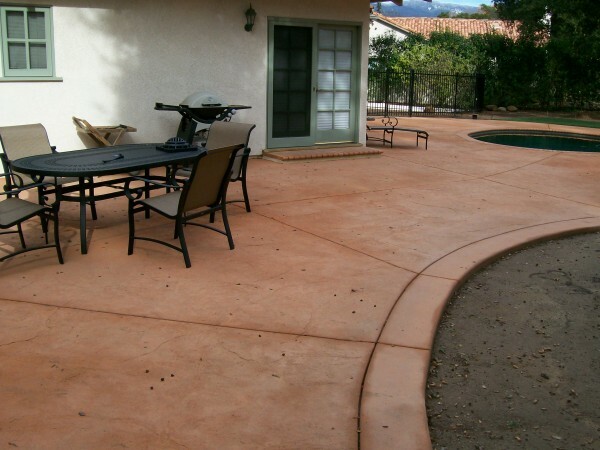 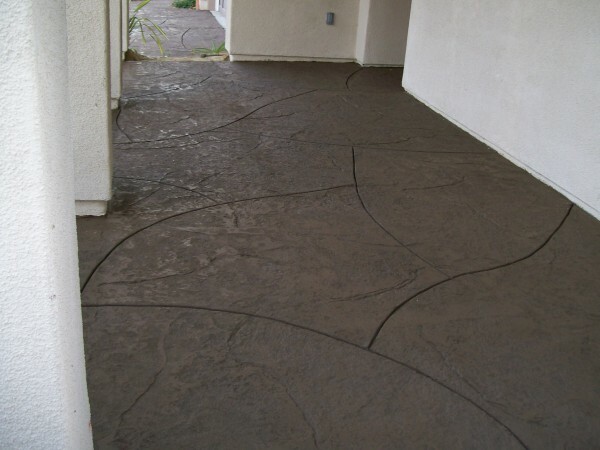 Any discolored concrete I can color with NewLook concrete stain in 80 different colors. I also do custom hardscapes and erosion control. 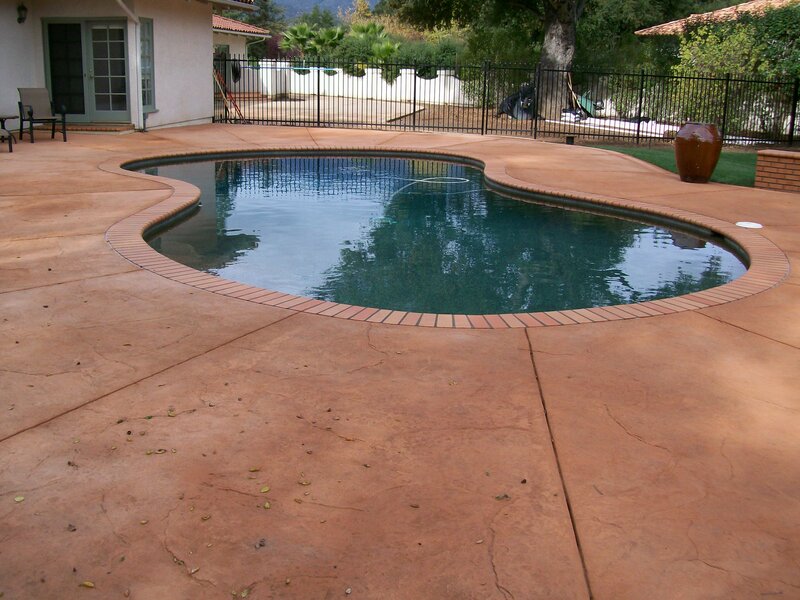 My quality craftsmanship with 30+ years of experience is second to none.